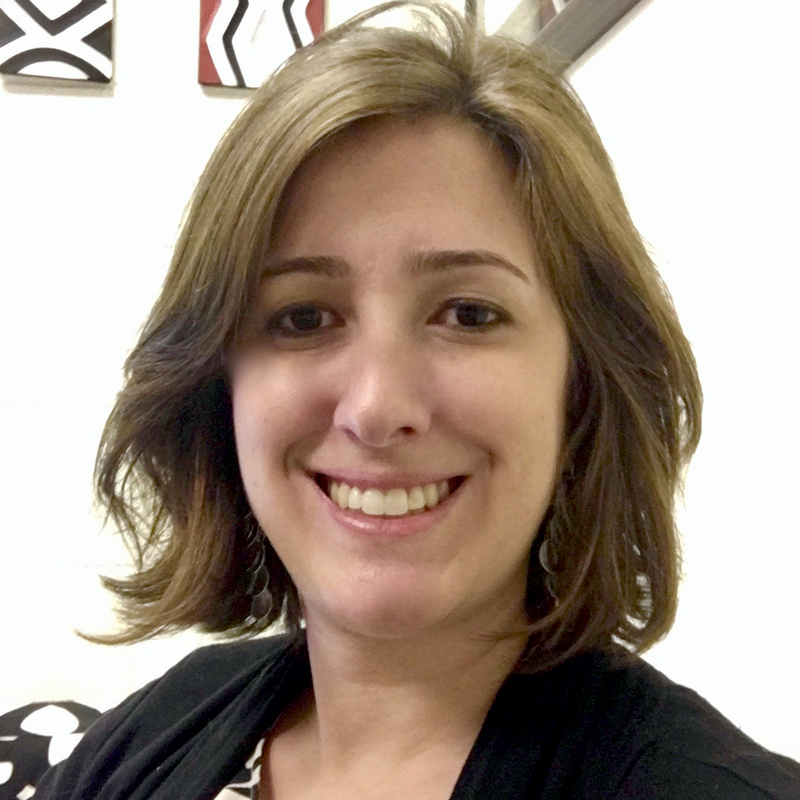 Dr. Paulina Jaramillo has a bachelor’s in civil and environmental engineering from Florida International University (2003), as well as a master's and PhD in civil and environmental engineering with an emphasis in green design from Carnegie Mellon University (2004 and 2007, respectively). Her past research has focused on life cycle assessment of energy systems with an emphasis on climate change impacts and mitigation research. As a professor at Carnegie Mellon University, she is involved in key multi-disciplinary research projects to better understand the social, economic and environmental implications of energy consumption and the public policy tools that can be used to support sustainable energy development and consumption. She is now the Co-Director of the Green Design Institute and has started pursuing research about infrastructure systems for global development. For a full list of Publications, please visit http://www.paulinajaramillo.org.